In 1891 the New Zealand Alpine Club was formed, largely on the initiative of A. P. Harper. 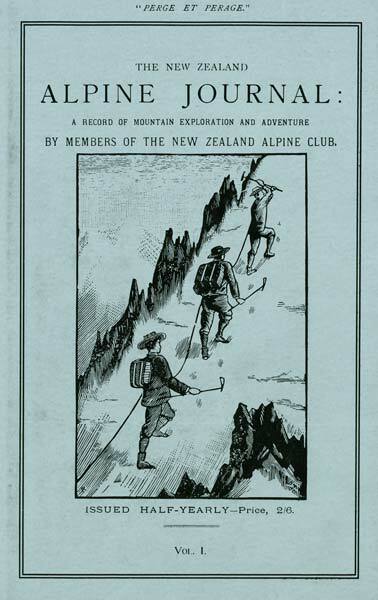 The club published a journal as ‘a record of mountain exploration and adventure’. This is the cover of the first issue.